Kindle Repairs: Where do you go? 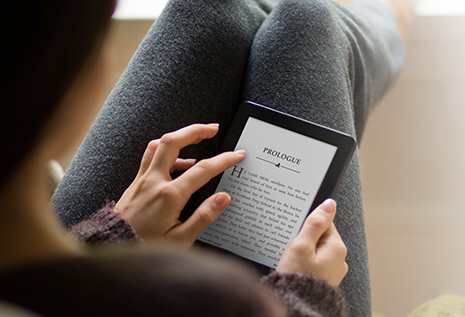 So you want to read even more books on your Kindle or iPad but don’t have the time to? Learning how to speed read can help. Speed reading is not something you can master in a couple of days, but if you practice it long enough, you can improve your results over time. 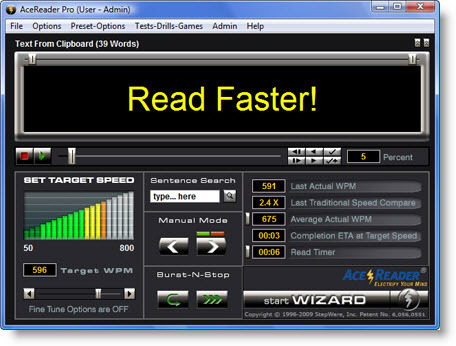 While you don’t necessarily need a software application to learn speed reading, speed reading apps can help learn it more effectively. They can teach you the techniques and give you the practice you need to improve your reading skills. 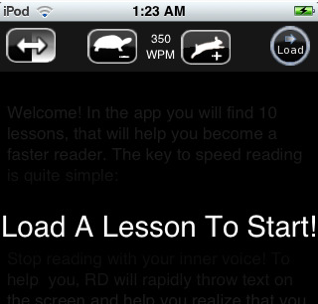 Quick Reader: a powerful e-book reader application for Apple iPad and iPhone that helps you learn how to read your books faster. It gives you access to 1M books to get you started. Read Demon: it takes advantage of RSVP model and provides you with plenty of lessons to increase your reading speed. It lets you take it slow, which is nice. 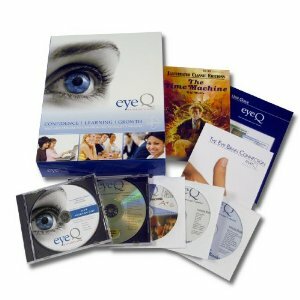 eyeQ speed reading trainer: it promises to increase your WPM in 3 weeks. The technology developed by Dr. Akihiro Kawamura helps you read faster without sacrificing reading comprehension. 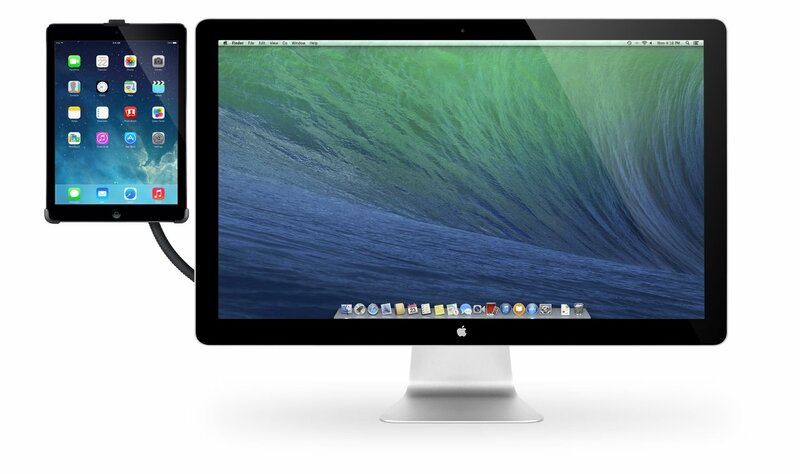 One of the best desktop software applications we have tried. 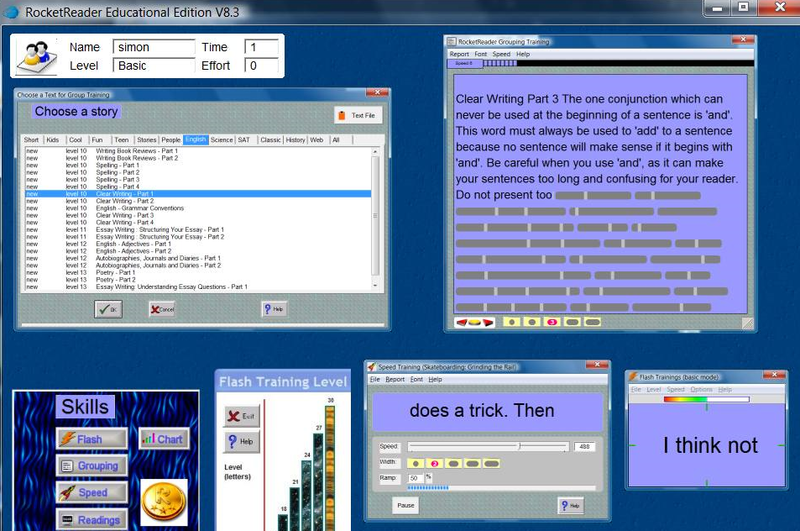 AceReader: a flexible training program that helps you get rid of your bad reading habits (regression and subvocalization). 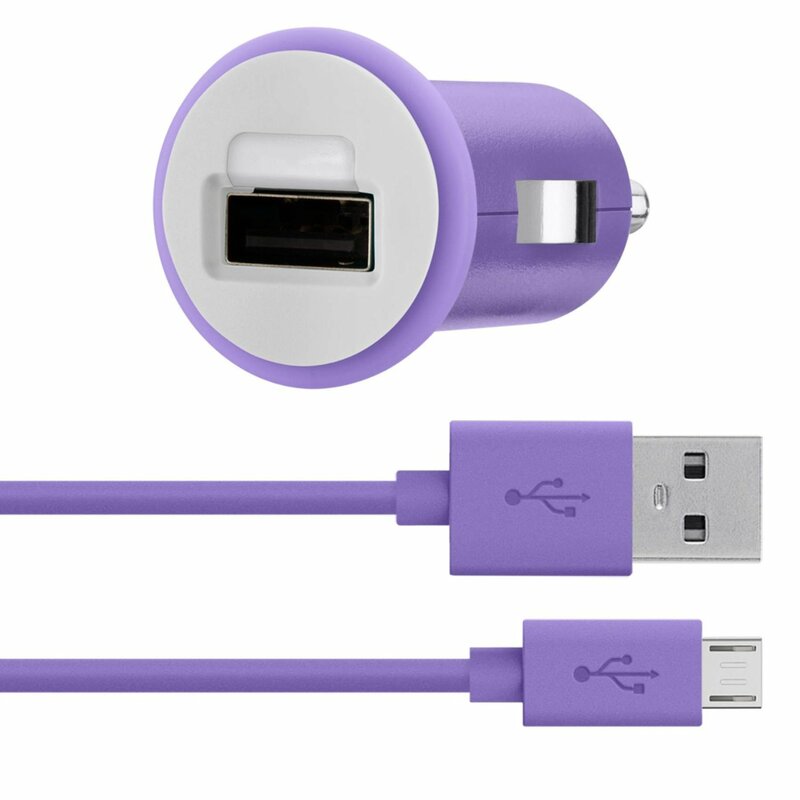 It can also help you reduce eye fixation time, expand your eye fixation zone, and increase your re-fixation speed. Rocket Reader: a complete reading kit that helps you enhance your vocabulary, improve your reading comprehension, and learn to read faster. It has 500 plus graded readings for you to take advantage of. Any suggestions? 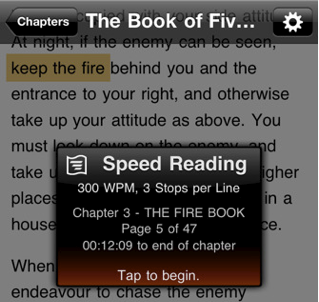 Have you tried any speed reading training apps in the past? Next story Color E-Ink Technology: Ready for Prime Time? 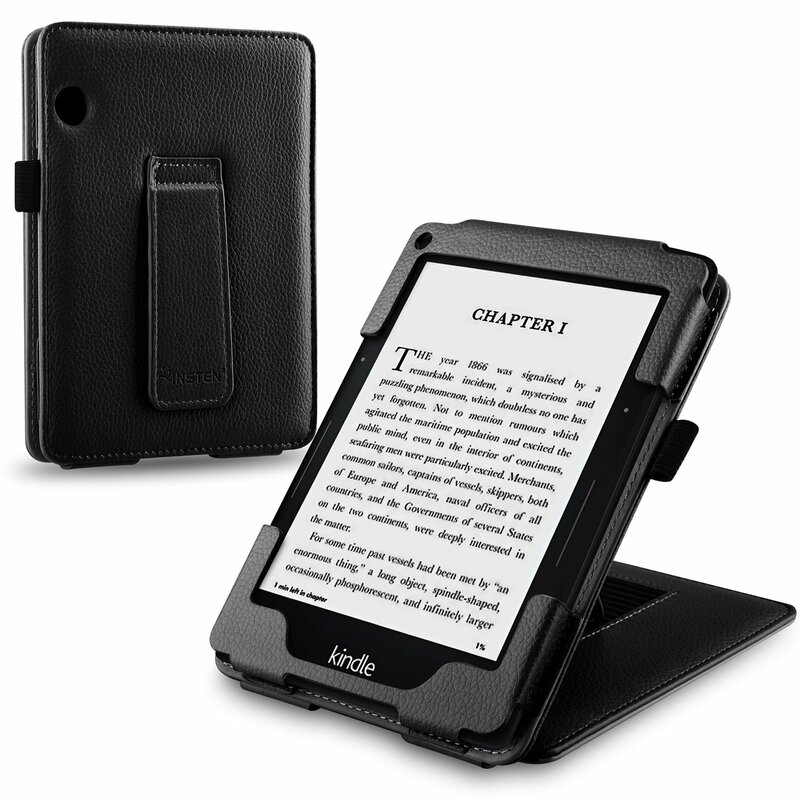 Vin on:Kindle Repairs: Where do you go?